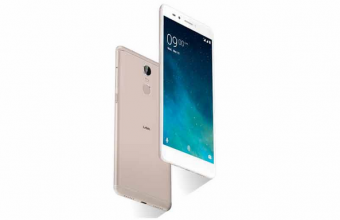 Welcome to Lava new Smartphone in mobile market whose name is Lava Z91. 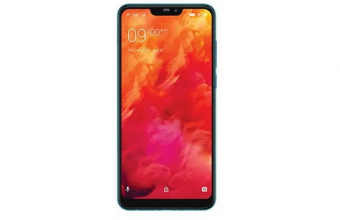 It has better Features, Medium price in Bangladesh, powerful battery, good design of frame and good performance Mobile. The Operating System is Android v7.0 Nougat. It has 32 GB Internal Memory and 3GB of RAM. It has 13 Megapixel Main Camera with Auto focus, Geo-tagging, touch focus, face detection, HDR and LED flash. The front camera is 8 Megapixel with LED flash same to Lava R3. Front Camera: 8 Megapixel with LED flash. Video Recording: 1920 x 1080 @ 30fps. Camera features: auto focus, Geo-tagging, face detection, face beauty, panorama Dual LED Flash and HDR. 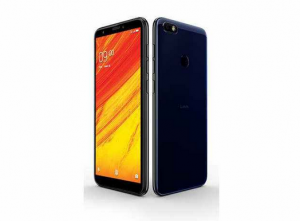 Lava z91 price in Bangladesh-12990 BDT. 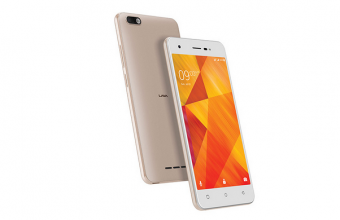 Thank you for stay with us and visit Lava Z91 features & Full Specification. If you want about the Z91 Price, just comment on the below. we will try to solve your problem as soon as possible with a current answer.